From the Greek pteron = wing, from the wing-like shape of Pteris fronds. A genus of around 250 species from tropical and subtropical regions. 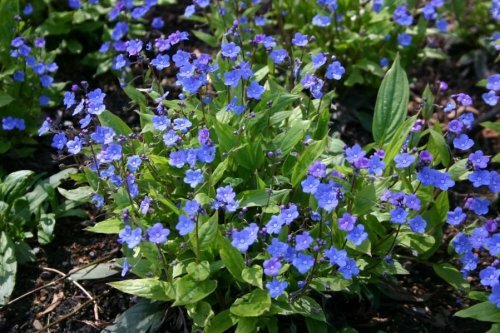 Mostly grown as houseplants but a few may be suitable for out-door planting in mild areas. They tolerate dryer air conditions so make good houseplants. A great way of using these ferns is to grow in containers and plunge outdoors in summer and bring in overwinter.